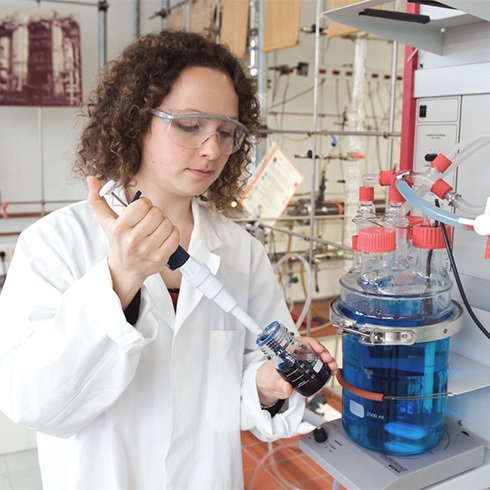 The HTWG Konstanz - University of Applied Sciences is strong in research and makes its research results available to industry.  For this purpose, various transfer models have been developed that are tailored to the needs of companies. Industry benefits from the innovations developed in applied research and the university equally benefits from such cooperative projects. The Research Office at the HTWG Konstanz supports faculty and students in all aspects of funding and administration for research projects and transfer. Let the unique atmosphere of the HTWG Konstanz - University of Applied Sciences campus inspire you. 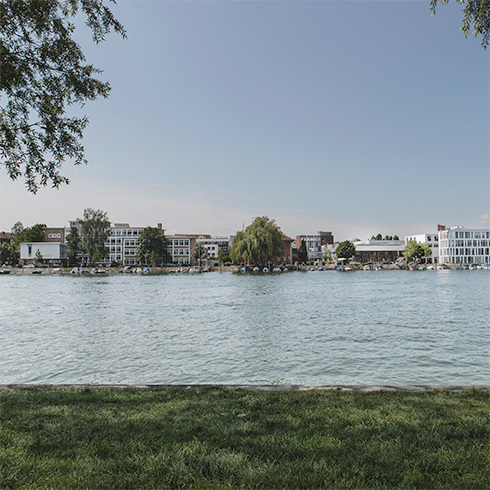 Situated on the banks of the Rhine River in a neighborhood called paradise ("Paradies"), the HTWG Konstanz is a place to develop your own ideas and get the necessary support to implement them. Here you can lay the foundation for your career together with your fellow students and professors in a personal and professional atmosphere. An institution where you can participate in shaping the future of our society thanks to our practical teaching focus, international orientation and interdisciplinary approach. The HTWG Konstanz - University of Applied Sciences is a key player in the international academic and economic region of Lake Constance. We offer a wide range of degrees that take a multidisciplinary approach, connecting theory and practice. Teaching, research and technology transfer as well as our continuing education offerings at the HTWG Konstanz are all distinguished by this approach. Our university places great value on providing individualized support to students, faculty and staff. As a family-friendly university, the HTWG Konstanz is committed to making studies and work compatible with having a family. The HTWG Konstanz encourages the active exchange of ideas. You can find dates for lectures, panel discussions, scientific conferences and informational meetings for prospective students in our calendar of events. Here you can check your email, get information about your studies, access the library catalog, and check our calendar of events.